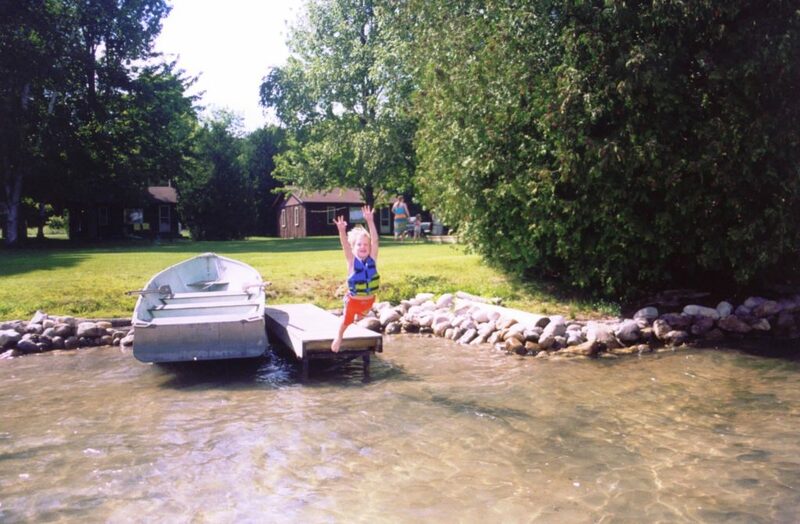 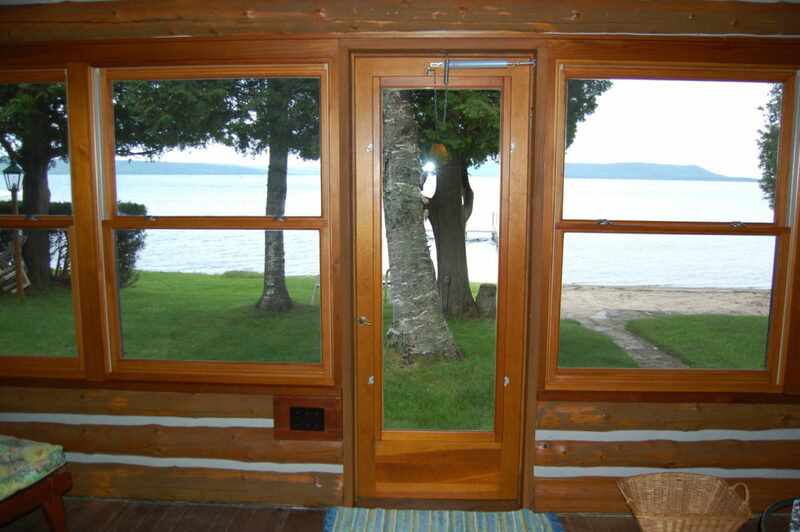 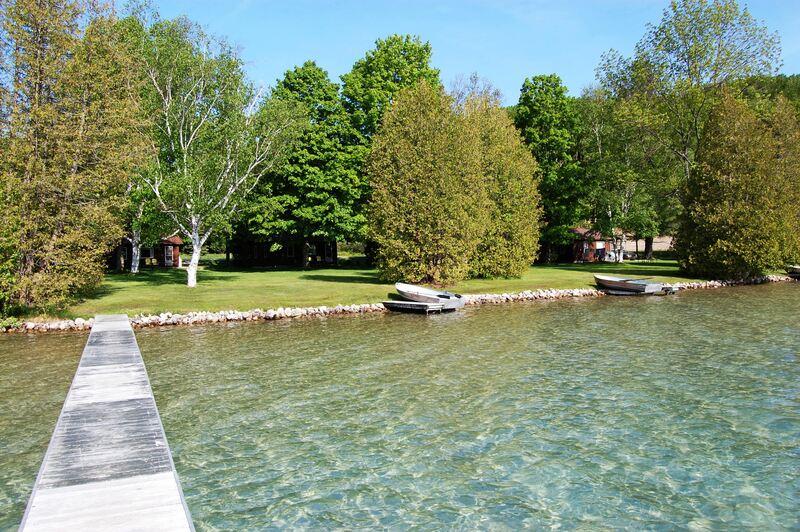 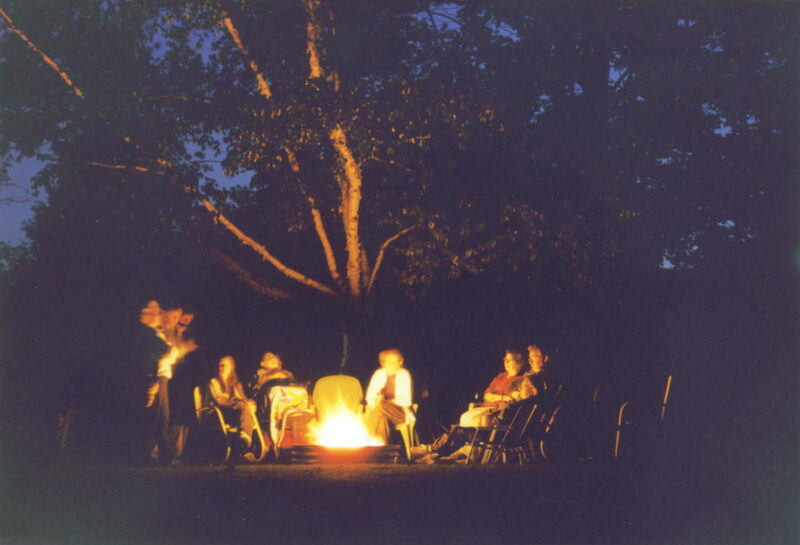 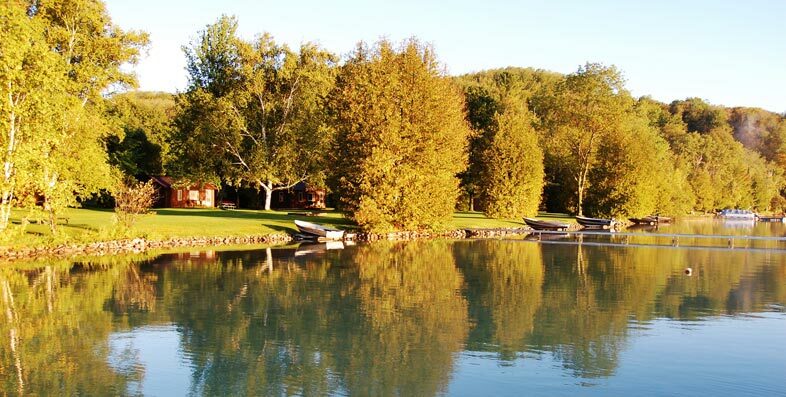 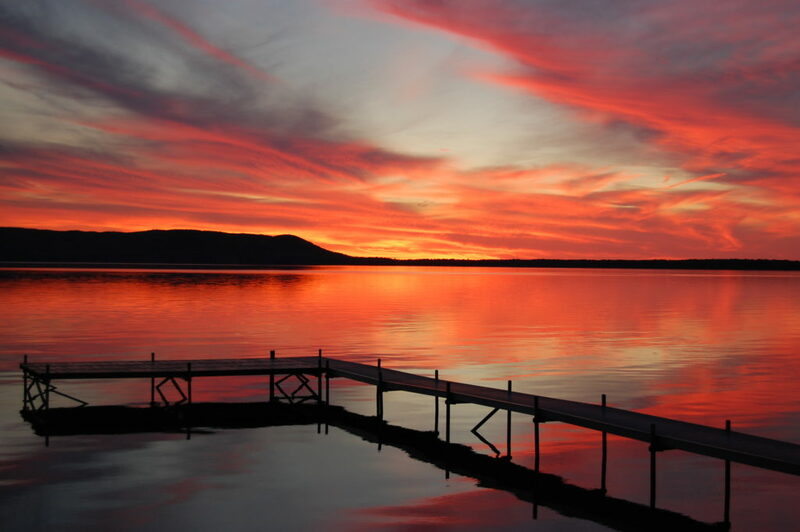 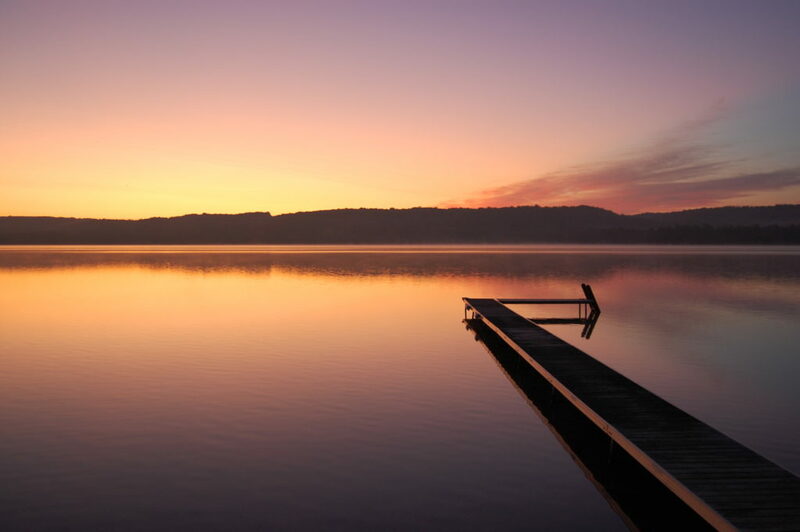 Fisher's Lakeside Cottages are the only resort on this crystal clear, 700 acre spring-fed lake. 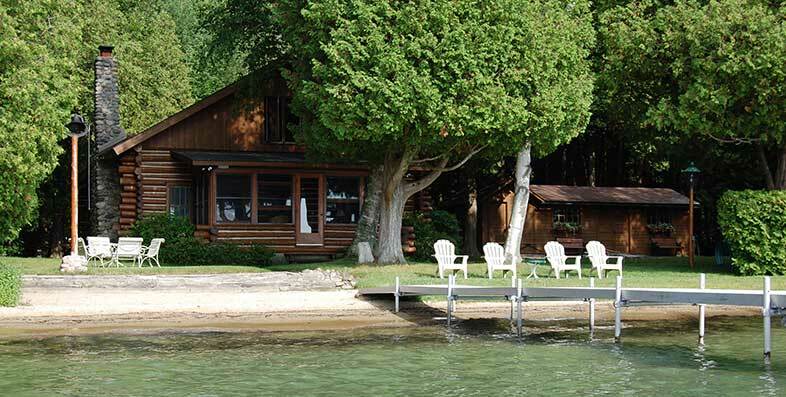 A charming family log home on the east shore of Big Glen Lake with modern amenities. 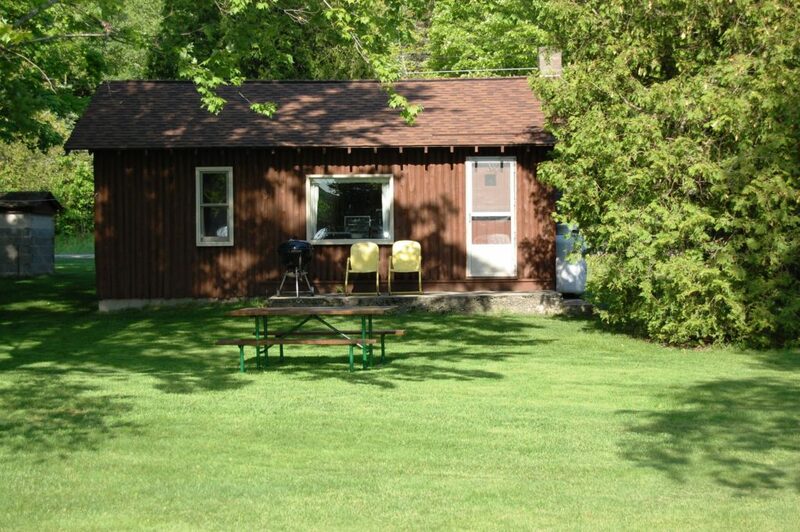 Starts From $250 per night, 4 night min. 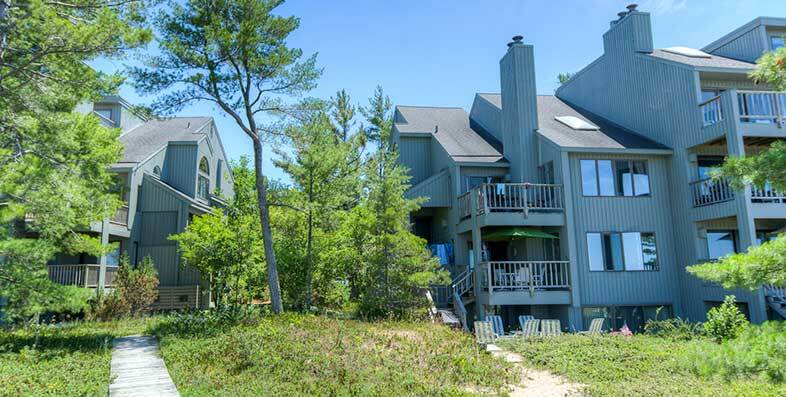 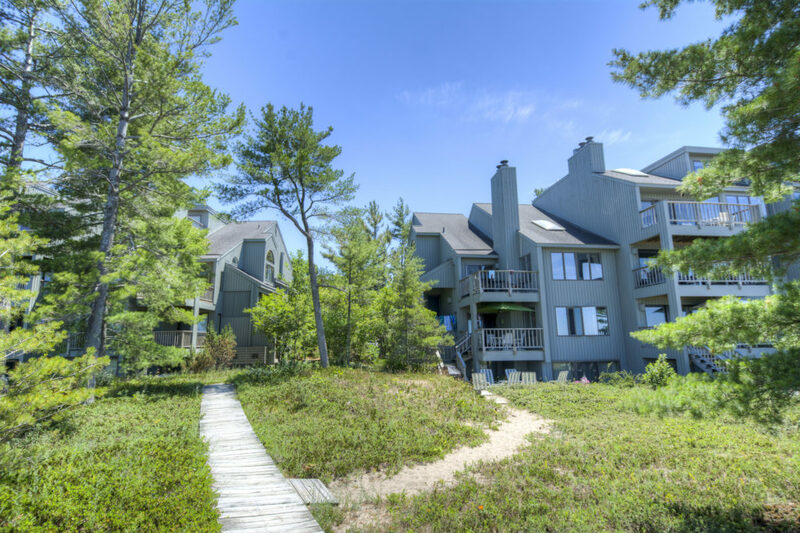 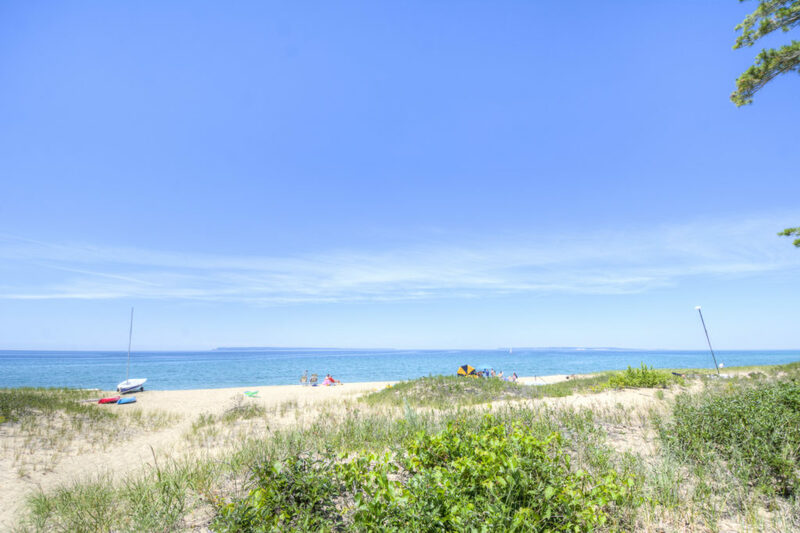 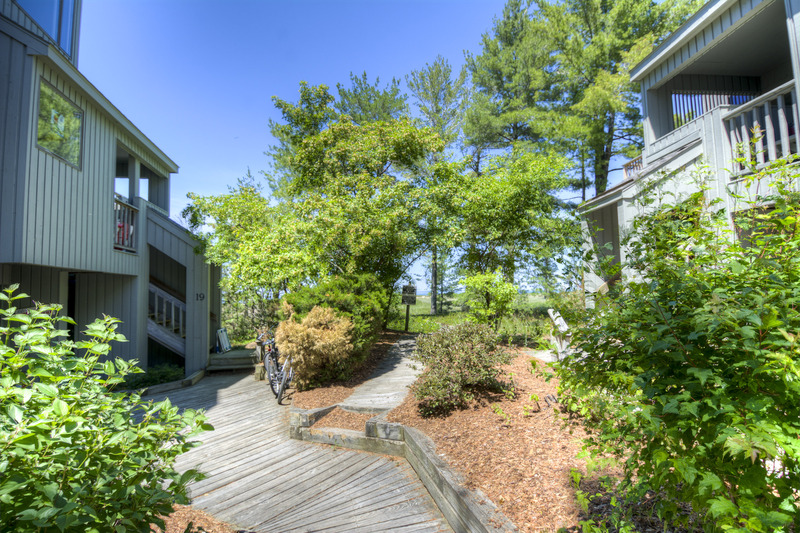 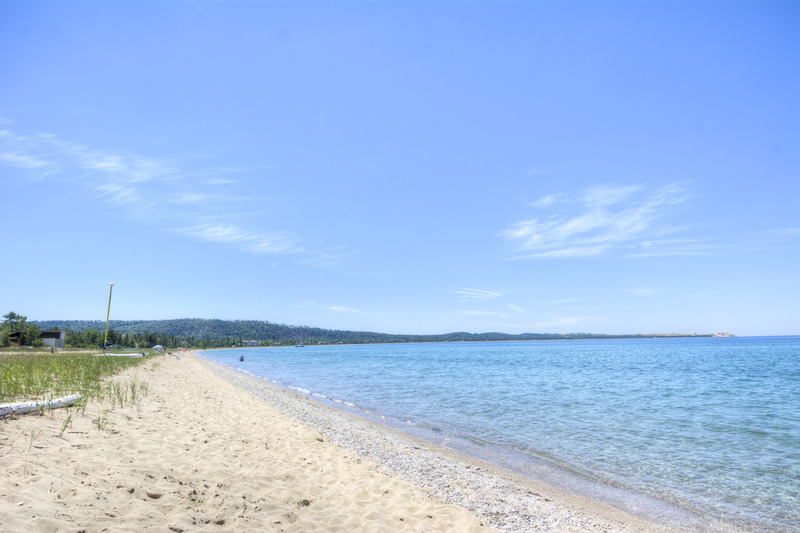 Luxury condo in an exclusive resort right on Lake Michigan's Sleeping Bear Dune Bay. 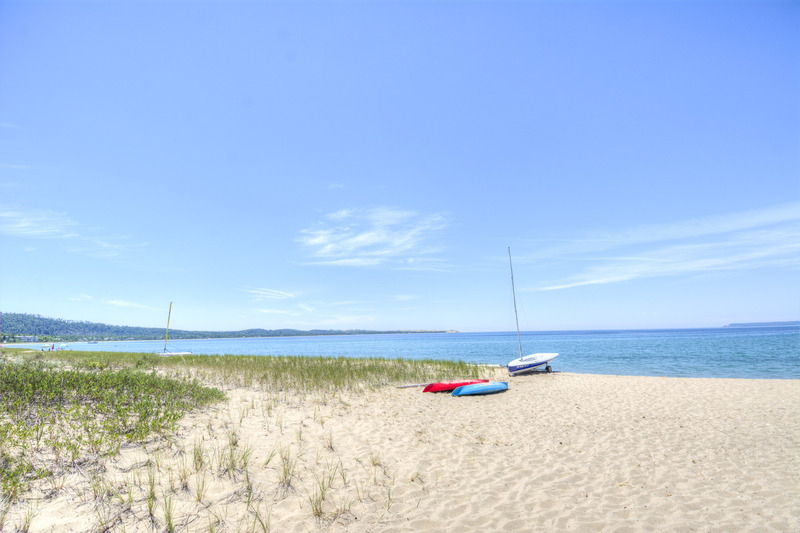 Reserve your summer week vacation now!!! 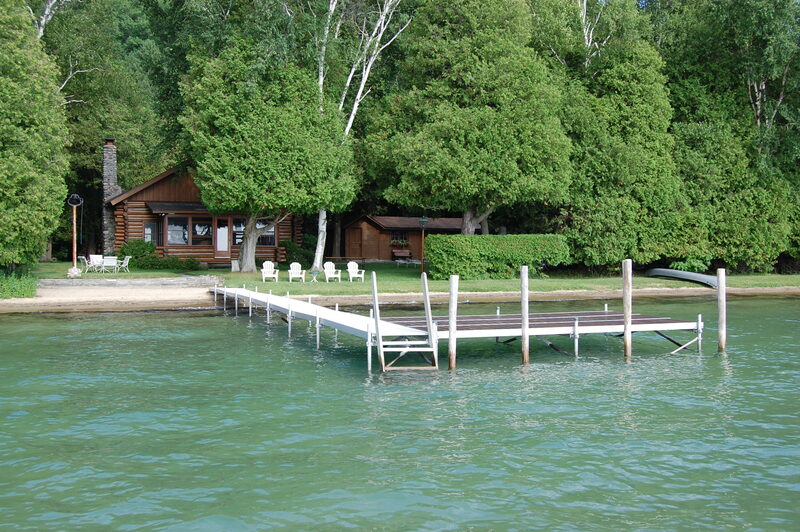 Great spring rates by week or weekends. 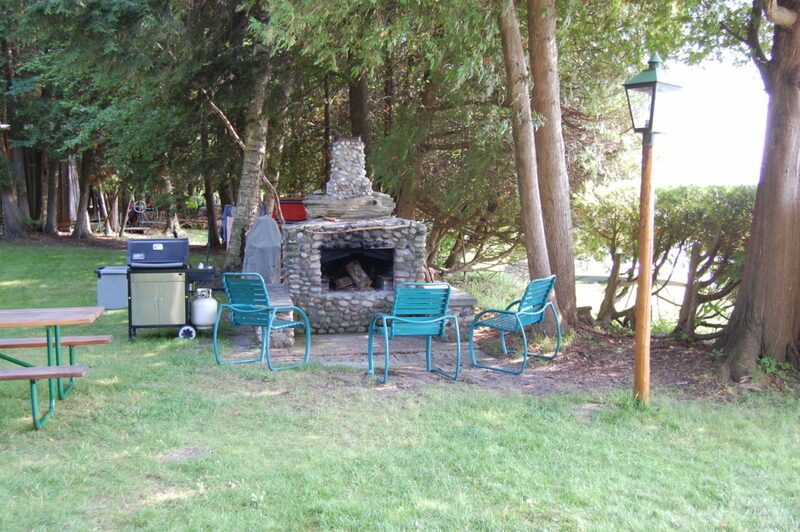 Call 231-228-6201 to reserve. 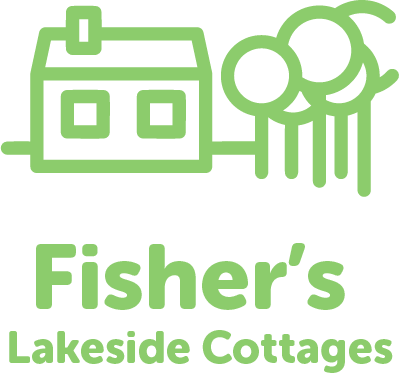 Take a tour of all that Fisher's Cottages have to offer.